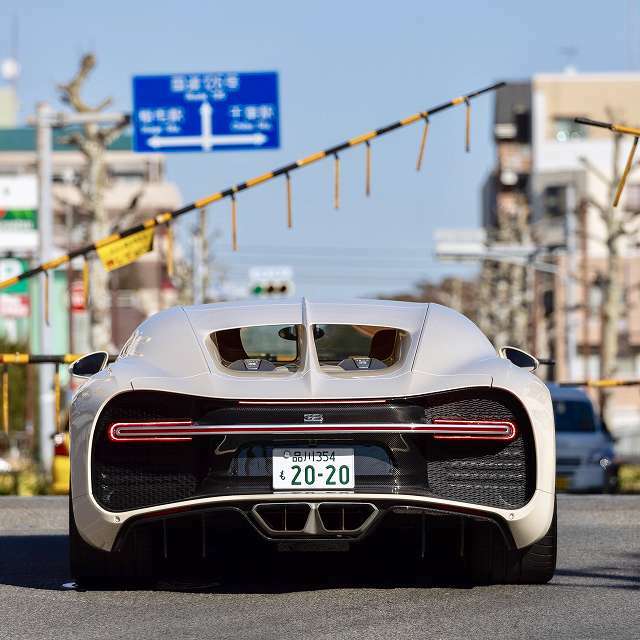 Yusaku Maezawa starts the Supercar project. This is the account only for the project. Please look forward to it!